This southeast African country boasts turquoise, tranquil waters and swaying palm trees; but its natural beauty is not all this tropical paradise has to offer. 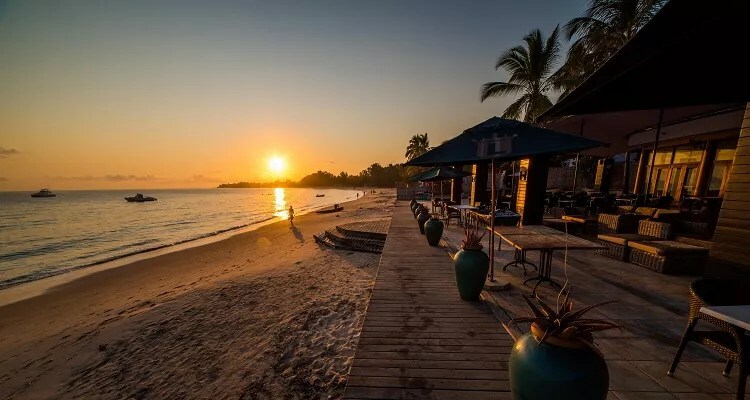 A rich and diverse culture and heritage make Mozambique one of the most fascinating seaside destinations in Africa. Stumble through streets lined with colonial Portuguese architecture, marvel at the handmade crafts and sample the culinary delights that this dynamic country produces with ease. We’ve put together a simple Mozambique travel guide to make sure you don’t miss out on the best this sought-after destination has to offer. Mozambique is well known for its laid-back atmosphere, and many of its activities support this feeling of relaxation. With a number of pristine, tropical beaches to laze on, and beach-side bars for whiling away the hours, this is the perfect destination for anyone looking for a break from the bustle of daily life. 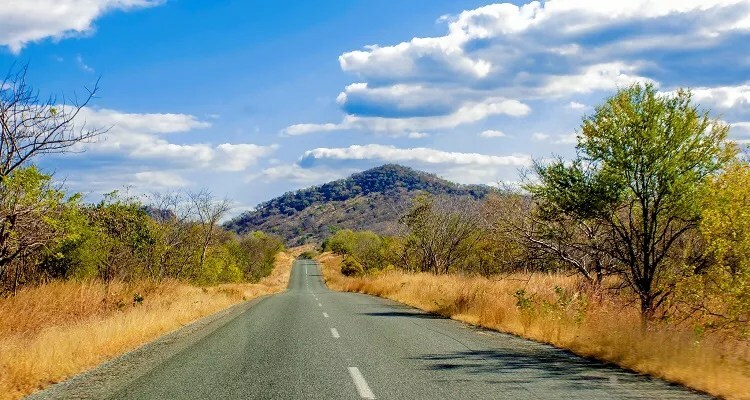 That being said, this friendly African country also offers a plethora of water-sports, adventure activities and memorable sites for travellers with a hunger for exploring. Pack your scuba kit, fishing rods, and snorkels, and prepare to discover an entirely new world under the turquoise waves. 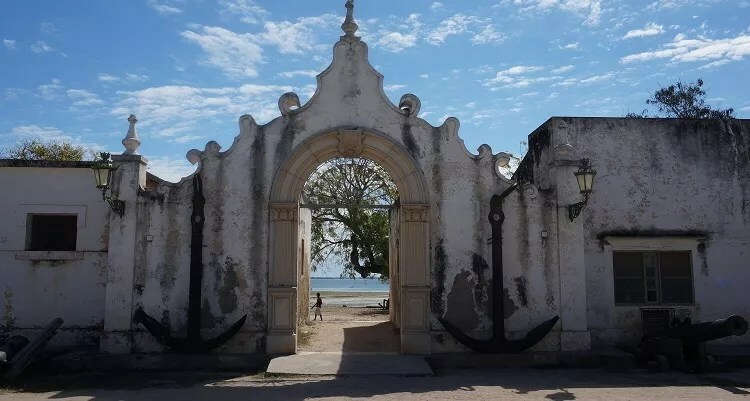 Visit UNESCO World Heritage Sites like the historic lighthouse on Inhaca Island, or spend the day in one of the many nature conservation areas like Gorongosa National Park. This tropical paradise offers a wide range of things to do during your stay, so make sure to ask your hotel concierge about the most popular activities in the area. The seafood on offer in Mozambique is fresh, delicious, and bound to leave you craving more. 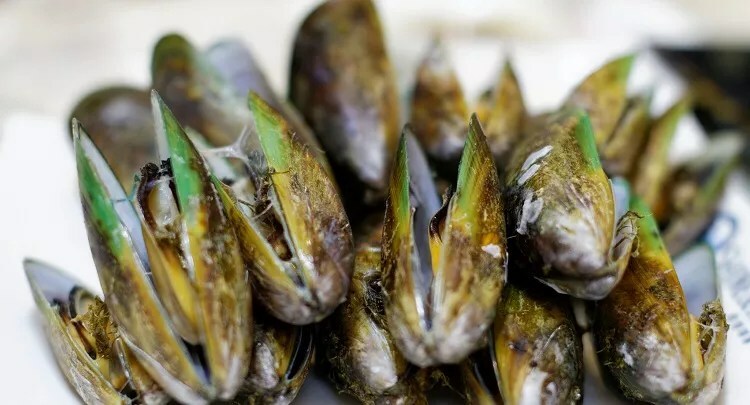 From mussels and calamari to prawns and freshly-caught fish, the busy markets, and low-key restaurants present a scrumptious seafood buffet. Some signature tastes that are not to be missed on Mozambican menus are the spicy flavours of the famous peri-peri chicken, the tender and delectable Prego rolls and the local favourite Matapa, which is a dish made from stewed cassava leaves, ground peanuts, garlic and coconut milk. With all these fantastic flavours as well as a wide selection of fresh fruit and nuts, it’s not hard for your journey through Mozambique to be guided by your stomach. May to November sees cooler, dry weather, which makes it the ideal period to visit. From December to March, you’ll find the rainy season, which brings with it occasional flooding in the south and centre. The south of Mozambique is extremely popular in the holiday season between December and January, so make sure to book well in advance. Nautilus Hotel is a relaxed Mozambican retreat from which to explore the dynamic coastline. With a wide range of watersports, Pemba is the ideal location to submerge yourself in one of the richest aquatic biological zones on the planet. 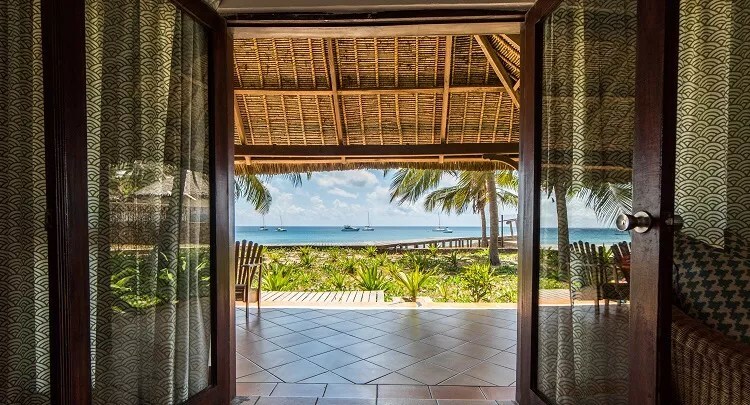 If you’re traveling to the South of Mozambique, which you should, make sure to book your stay at this stunning Pemba accommodation by calling +258 272 21407, emailing [email protected] or visiting the Nautilus website.